Just over a year ago on Mother’s Day 2016, Austin Expecting was launched in an effort to provide the most robust resource available for Austin’s expecting women and families. 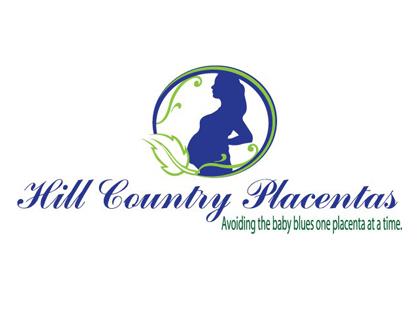 As an online resource focused specifically on local prenatal, birth and postpartum services in Austin, we are striving to create an absolutely invaluable source of information for the expecting women and families of Austin. 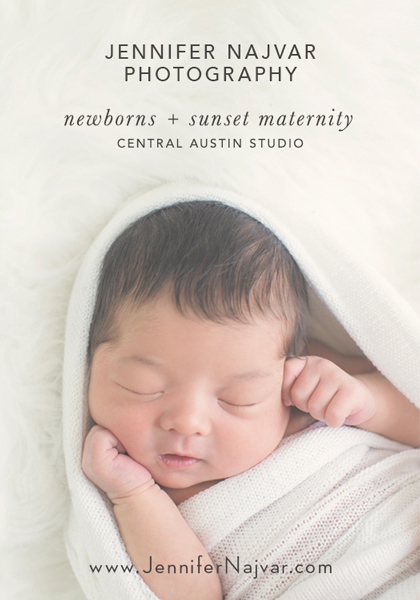 With a comprehensive and completely exhaustive directory of local providers, an extensive calendar of events for pre- and post-natal parents, and tons of content provided by the local birth community, Austin Expecting offers a single, go-to platform for expecting families, from planning to pregnancy to postpartum. Austin Expecting is honored to have been nominated for the second consecutive year for ‘BEST PARENTING RESOURCE,’ and we hope you’ll take a moment to vote for us and all your favorite birth and pregnancy providers! We would like to send out a giant heartfelt ‘THANK YOU’ to Austinites for your continued support. Thank you to the community of expecting families and providers for the overwhelming enthusiasm you have shown us. We appreciate the support and encouragement so very much. We want to thank all of our sponsors and contributors for helping to make Austin Expecting a success. To all the wonderful providers and small business owners who have received a nomination, we congratulate you for your love of helping new families navigate pregnancy and parenthood and all the challenges that come along with it. 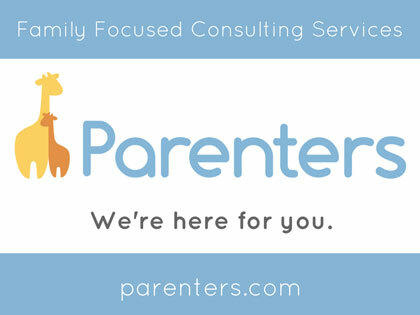 We have seen your love for what you do and your dedication to sharing your knowledge and expertise with new parents. The 2017 Austin Birth Awards are hosted by and benefit the local non-profit Central Texas Breastfeeding Coalition. The Birth Awards are a community effort to raise awareness for evidence-based birth and breastfeeding practices. 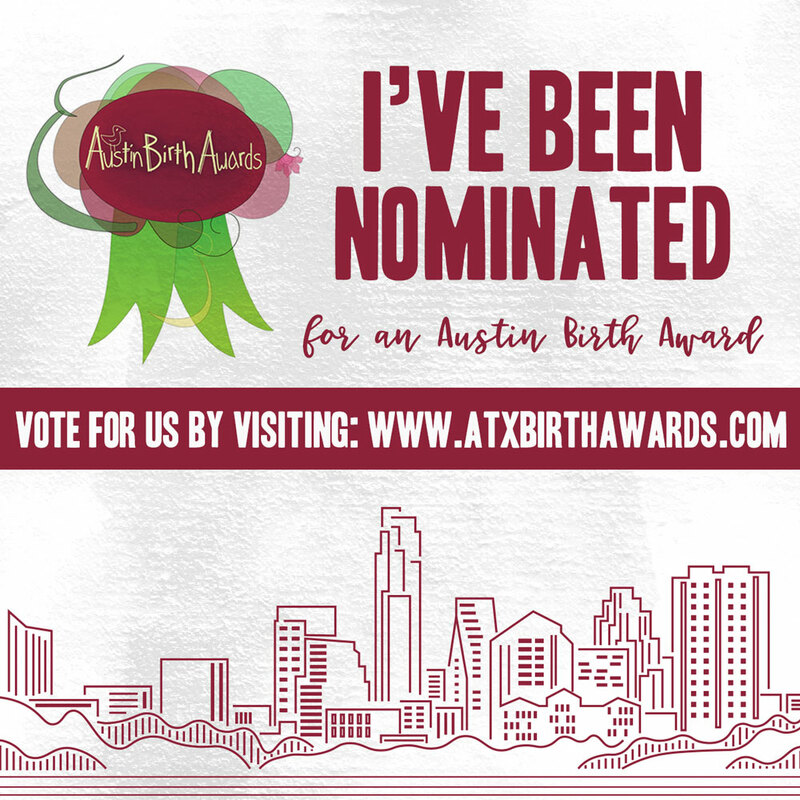 We hope you’ll take a moment to vote for all your favorite birth and pregnancy service providers who make the Austin birth community so incredibly wonderful and diverse.